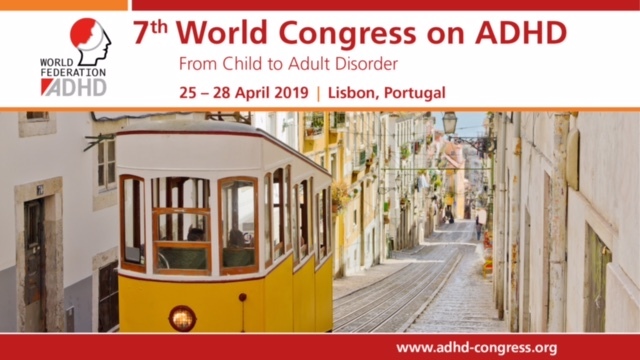 European Network Adult ADHD – Predictors of Cognitive and Academic Outcome following Childhood Subcortical Stroke. Predictors of Cognitive and Academic Outcome following Childhood Subcortical Stroke. Childhood arterial ischemic stroke often involves basal ganglia and thalamus but little is known about neuropsychological outcomes in this group. We examined intellectual ability, academics, attention, executive function, and psychological diagnoses in children and adolescents (6-20 years of age) with childhood stroke involving the basal ganglia (n = 32) or thalamus (n = 12). Intellectual ability was age-appropriate but working memory was significantly lower than expected. Compared to the normative mean, the stroke group exhibited significantly weaker performance in reading comprehension, math fluency, attention, and greater challenges with executive function. Children with basal ganglia stroke had weaker working memory and were more likely to receive diagnoses of Attention Deficit Hyperactivity Disorder and Anxiety Disorder than those with thalamic stroke. Lesion size was most important in predicting working memory ability, whereas age at stroke and age at test were important in predicting academic ability.